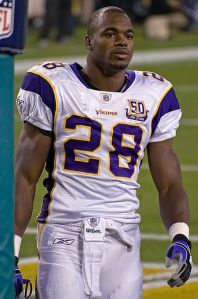 Bad news for Adrian Peterson!!! The NFL has decided to remove him from all games and team events/functions until the child abuse case against him is over. Do you think they made the right decision?? 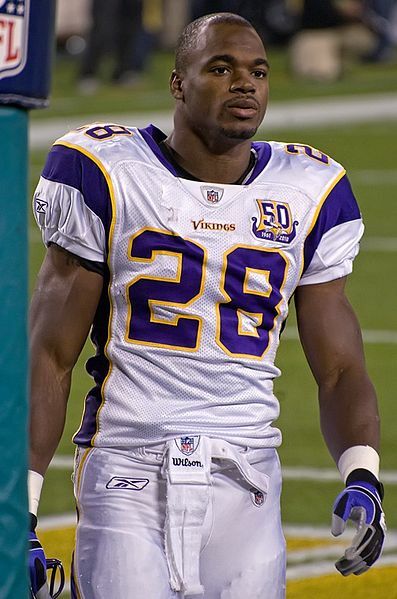 Do you think that Peterson will ever play for the NFL again?